Kentucky Fried Chicken (KFC) has been hit with a £1million fine after two employees of a restaurant in Stockton, Teesside were scalded whilst handling gravy two years ago. The victims, Joshua Arnold, then 16, and a fellow employee, were reportedly injured when Mr Arnold was handling the hot liquid without using a protective gauntlet. Judge Sean Morris of Teesside Crown Court found KFC responsible, saying Mr Arnold’s training had been inadequate. 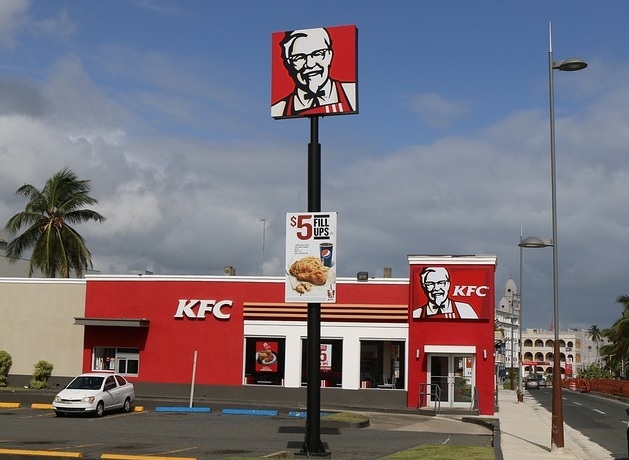 The victims were not paid damages by KFC, however, as Mr Arnold had already settled with the company out of court, whilst his co-worker was also considering a settlement. Mr Arnold described experiencing ‘unbelievable’ pain when the liquid spilled over his arms. 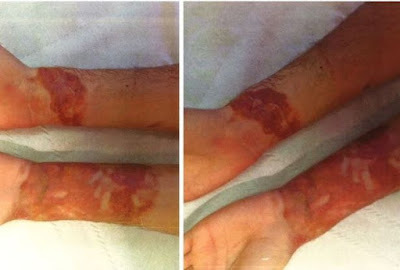 The court heard his burns were then wrapped in paper towels and the company sent him to the hospital in a taxi. Upon arrival, medics removed the paper towels along with pieces of Joshua’s skin. The Mirror reports that he was later sent a P45 form by the company detailing the cessation of his employment whilst recovering. Mr Arnold’s case incurred a fine of £800,000 whilst that of his co-worker carried a smaller fine of £150,000. KFC was also ordered to pay £18,699 in costs. The case was brought against the fast food giant by Stockton Council.